Click below to view an explanation of each service provided. Copyright 1995-2019. 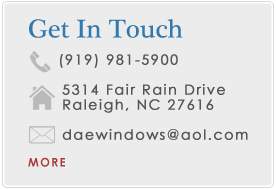 D.A.E Window Cleaning. All rights reserved.